Thieuloy-St. Antoine is a village and commune 26 kilometres north of Beauvais. 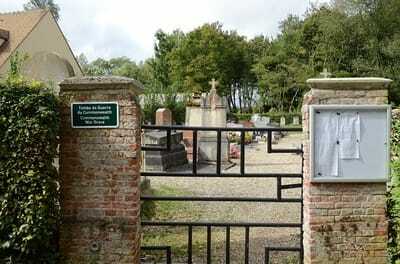 The village is situated on the main road from Beauvais to Marseille-en-Beauvaisis-Grandvilliers and Poix. 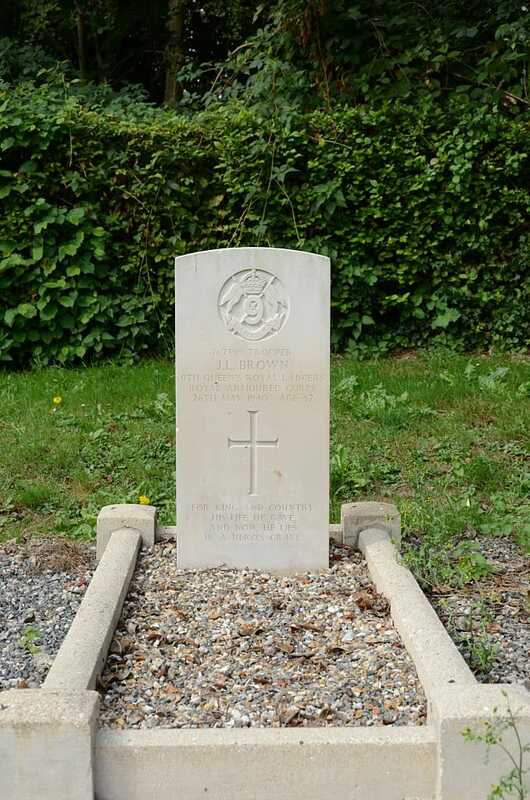 Near the north-west corner of the communal cemetery is the grave of the 1 British soldier. 767398 Trooper James Lennox Brown, 9th Queen's Royal Lancers, Royal Armoured Corps, died 26th May 1940 ,aged 32. Son of Charles W. B. 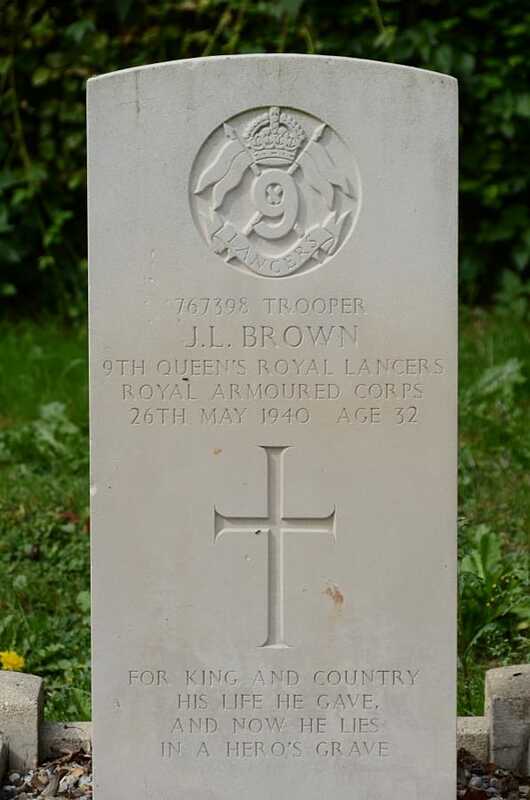 Brown and Mary Brown, of Newcastle-on-Tyne, husband of Sarah Scott Brown, of Byker, Newcastle-on-Tyne.